December Rose - "Lo How a Rose..."
Denny Jump (Bellevue, WA, United States) on 22 December 2017 in Plant & Nature. 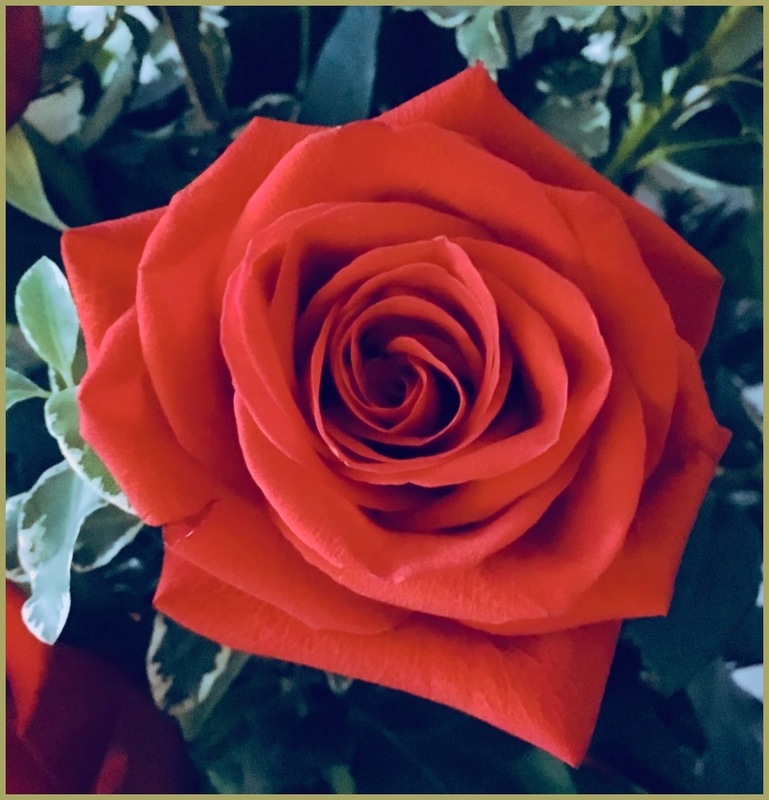 When I was in High School Choir (yes, I used to sing in choir), our beloved Choir Director Mr Gale would have us sing the old Advent Hymn "Lo How a Rose E'ere Blooming" every year at Christmas time during our Christmas Choir concert...I always loved the song. The rose and the memories are equally lovely, Denny. @Rick: Thanks so much Rick....It has been wonderful connecting with you again - Happy Christmas!! Such a wonderful memory and a gorgeous rose! I love the color! Wow, that is a beautiful rose! Excellent capture.